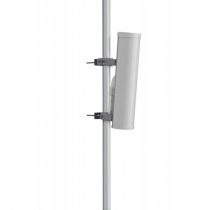 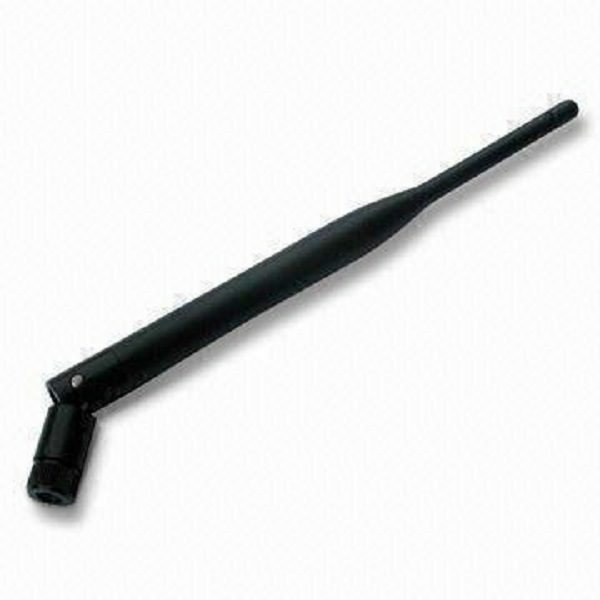 This compact 2.4 GHz omni-directional “rubber-duck” antenna provides broad coverage and 5.5 dBi gain. 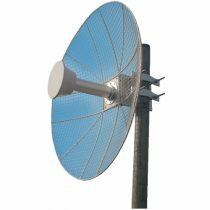 It is a coaxial sleeve design with an omni-directional pattern. 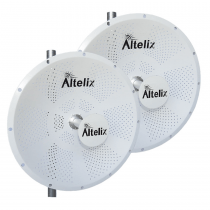 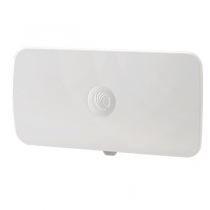 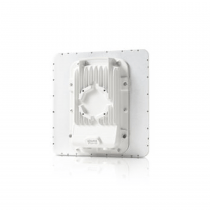 It is ideally suited for IEEE 802.11b and 802.11g wireless LANs, Bluetooth® and other WLAN applications. 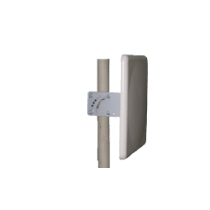 Measuring 8.3 inches long, this flexible antenna features a tilt-and-swivel Type N-Male, allowing them to be used vertically, at a right angle, or any angle in-between.